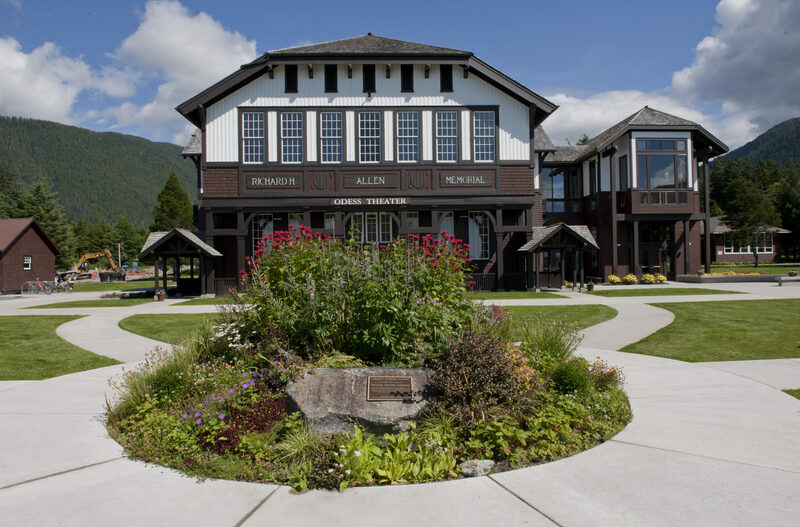 Sheldon Jackson School is a National Historic Landmark. 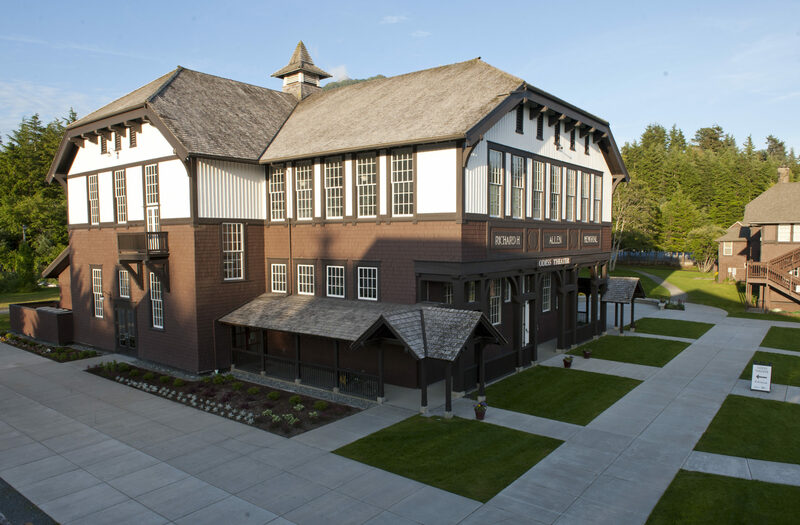 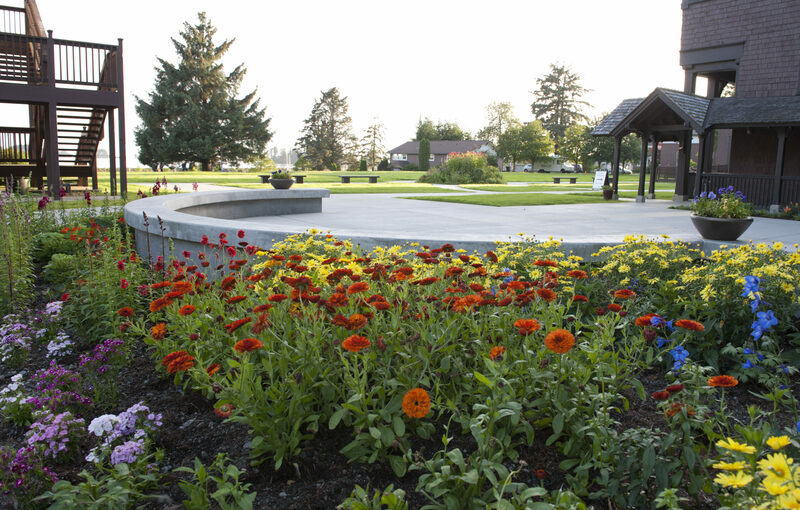 Designed in 1910-11 by Ludlow and Peabody, the site is the only formal campus plan in Alaska. 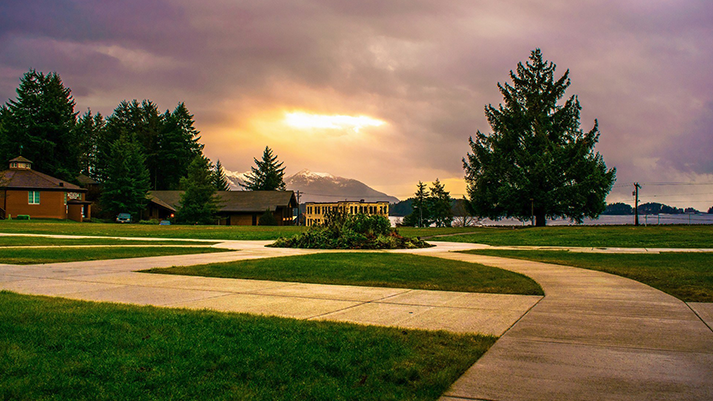 Now over 100 years later, the Sitka Fine Arts Camp installed the walkways that were never built to match the design intent of the original architects. 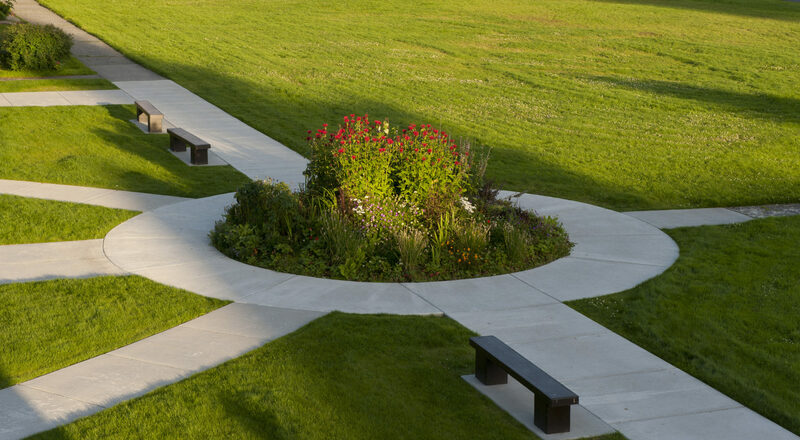 Extensive historical document and photographic research went into the walkway layout as well as new features like the outdoor patio that are compatible with the historic character defining features.